Curtains are an important atmosphere maker in your home. Do not skimp on it. You will regret it. You can prevent problems and unexpected issues by obtaining good advice. Good advice avoids unnecessarily expensive curtains or curtains you afterwards regret purchasing them. 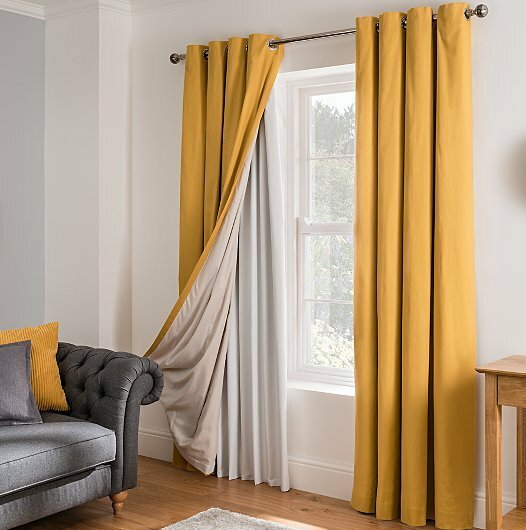 A good start is reading this interesting article about curtains: 9 Handy Hints for your own benefit. When you decide for curtains on places where the ceiling is high (above 10 feet) you best opt for a double fold. 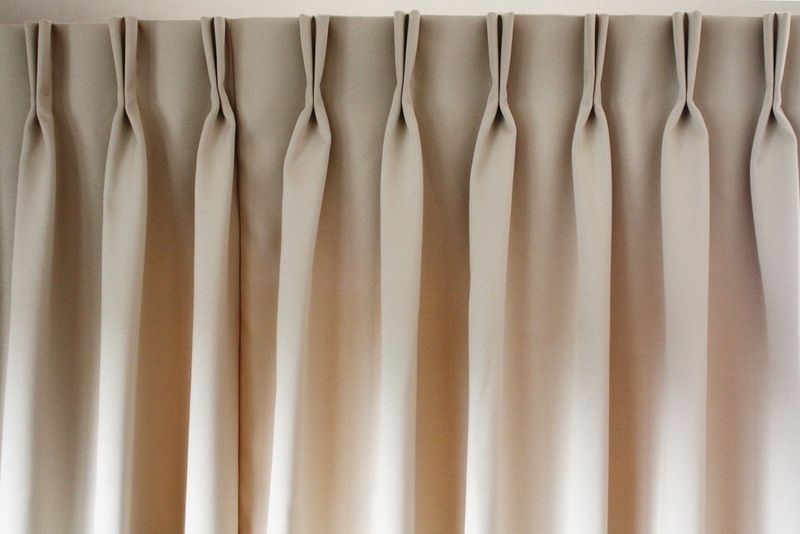 The height of the curtain will make it fan out longer whereby, with a double fold, there is still a fold to see. With a single pleat no more. 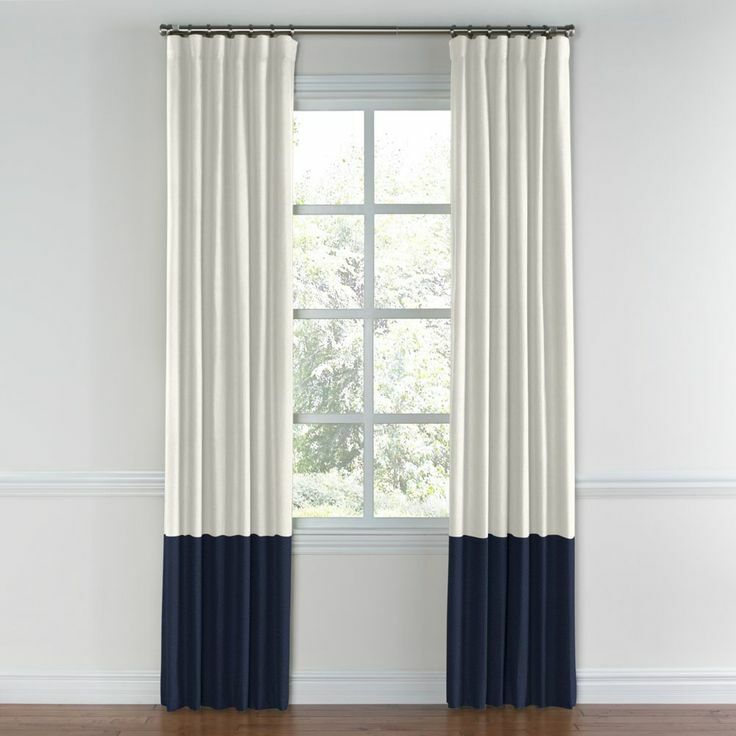 A double fold makes your curtains in rooms with high ceilings much richer in appearance. 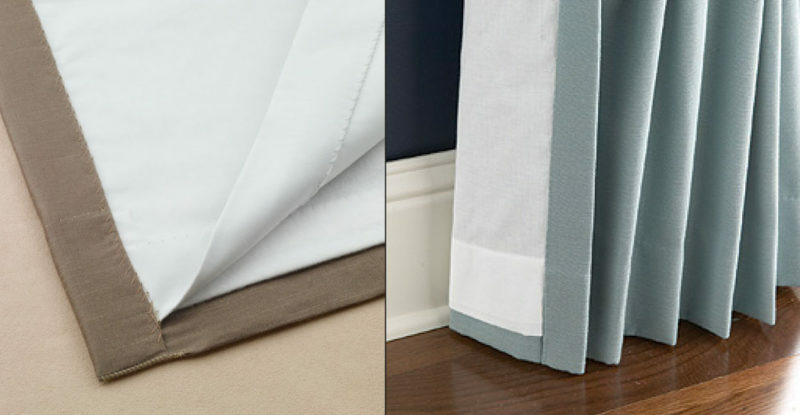 Please keep in mind that curtains with a double fold require 20 to 25% more fabric. Curtains with a double fold thereby will be more expensive than curtains with a single pleat. 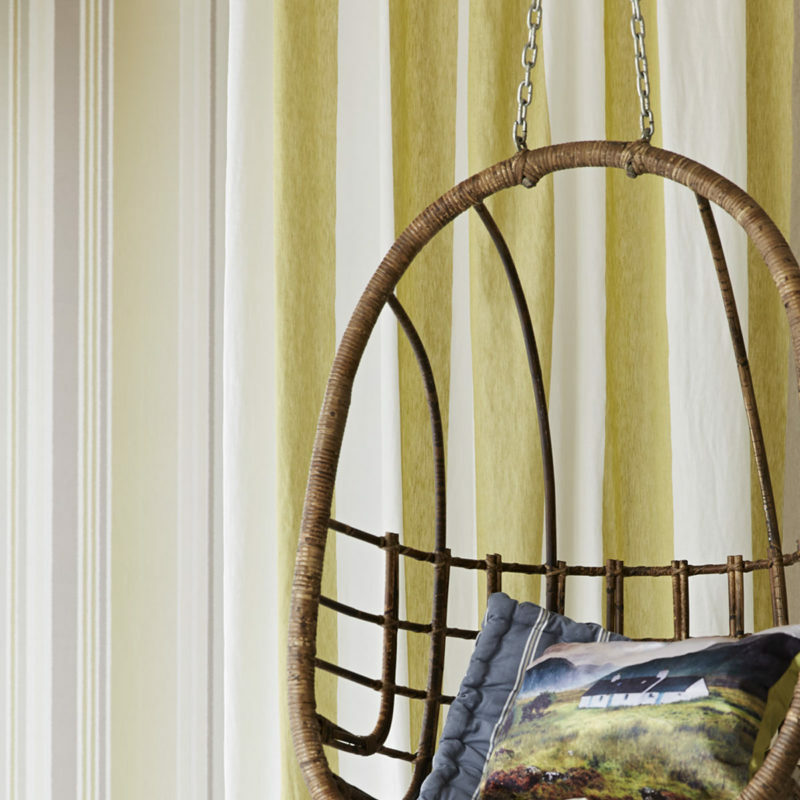 Always rate curtains in combination with other elements in your interior. Curtains are never alone! They always combine with a sofa, a chair, a rug on the floor and the colors of your walls. 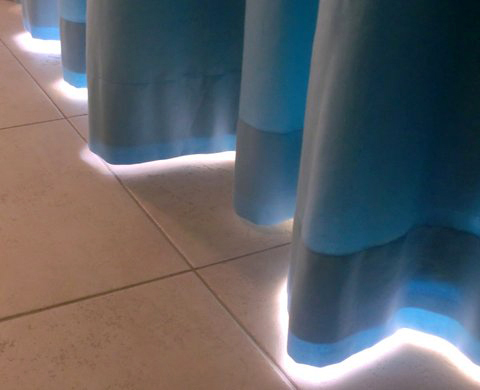 The light in your home also affects the look of the curtains in your interior. 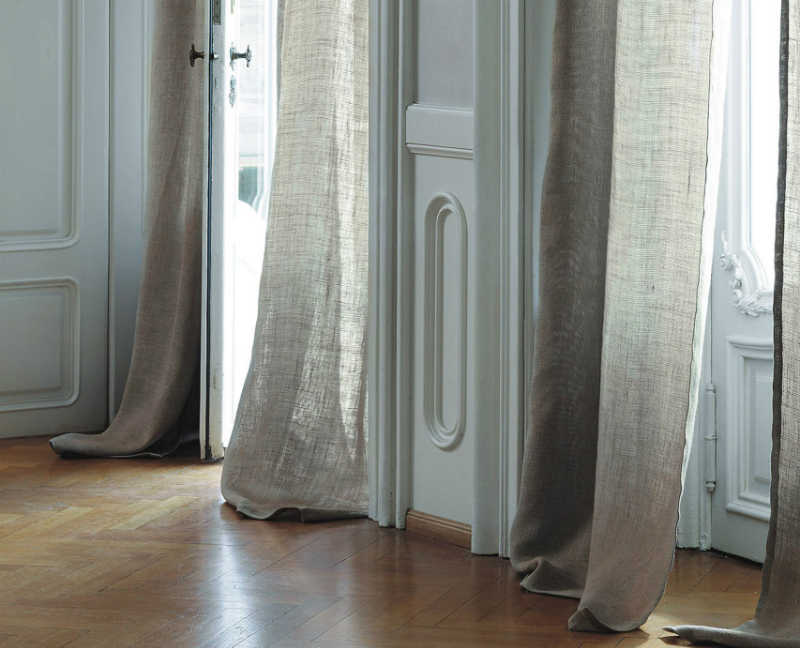 Especially with curtains with a hint, light has a major influence on the effect of the fabric. 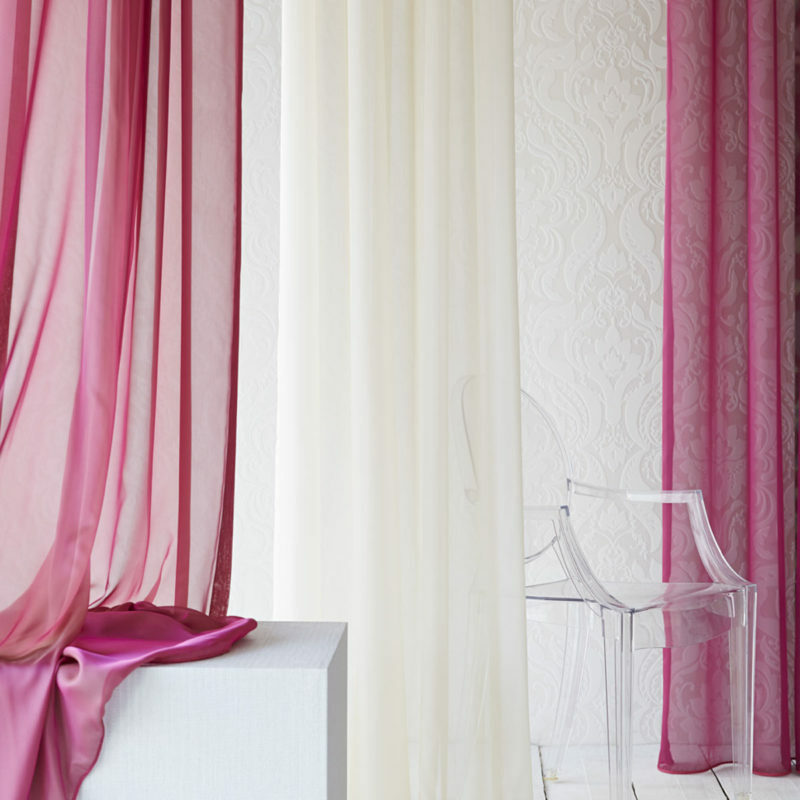 These are all good reasons why you should obtain good advice when choosing and buying curtains. When you're buying your new curtains, keep in mind the shrinkage of the fabric. So better measure the curtains with a larger lenght (for more hem) to anticipate shrinkage. Especially if you opt for curtain fabrics that have not been pre-washed. In any case, don't wash your curtains yourself to avoid shrinking. I strongly advise chemical cleaning. Shrinkage also occur due to the humidity in your home. Certainly with linen curtains this is the case. Curtains in the same color? Order them at the same time. 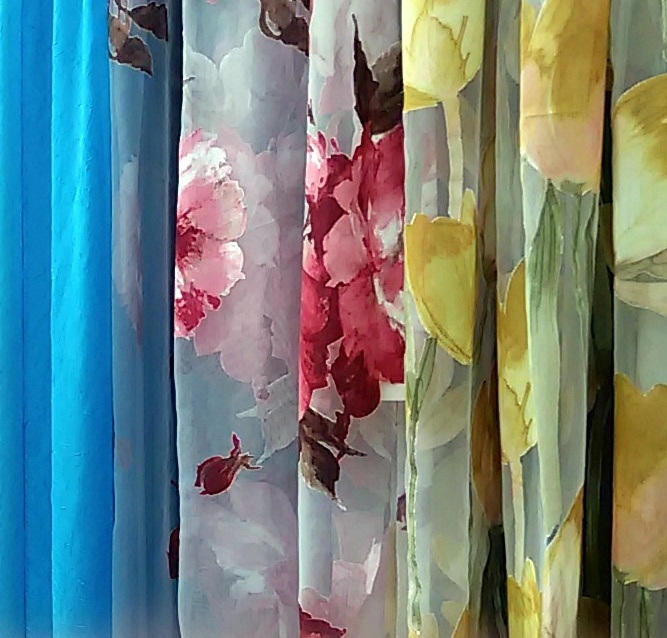 Then you know for sure that your curtains are made from the same washing and coloring of the fabric. In other words, as a result you will prevent color difference. 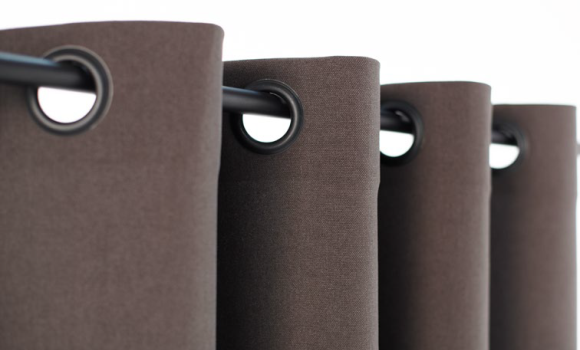 Lined curtains are more expensive, but they have 4 benefits: insulation, comfort, durability and darkness. 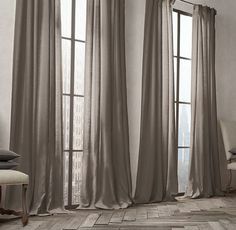 Curtains with lining insulate light and sound. So it will give you more comfort and also save energy in the long term. 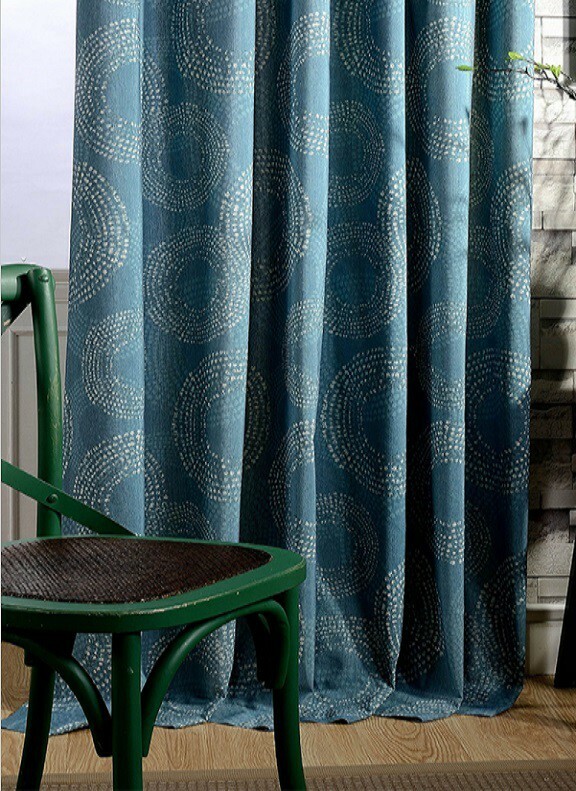 Furthermore, your lined curtains ensure a longer life because the fabric is less affected by light. Therefore you will avoid discoloration of your curtains. And in bedrooms, choosing blackout lining is a real must. You simply sleep better in a dark room. When you ask for advice on curtains do not limit yourself only to the choice of fabric. 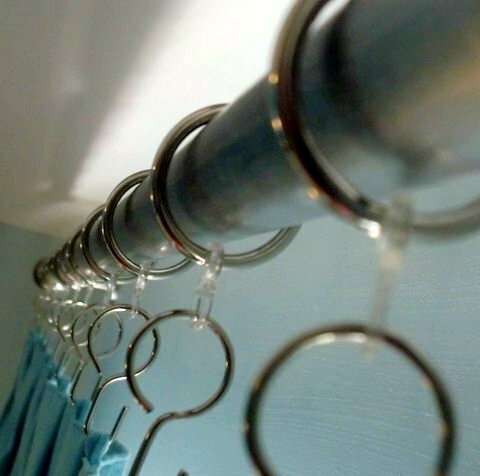 The way in which you want to hang your curtains largely determines the atmosphere. 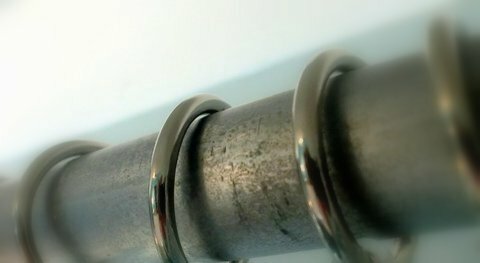 For example choose for rails, rods or roman blinds. My advice: be well informed! Not literally of course, but curtains do have an influence on the experience of a space. In a small room it is often wise to avoid curtains with wild designs. This will make a space seem smaller. And if you choose curtains that come to the floor, you suggest a higher room. For example, by applying a different color on the lower side of the curtain. As a result, a curtain (and therefore the space) seems less high. Do this carefully, because different types of fabric can cause 'pulling' curtains due to differences in the shrinkage of the two materials. It's preferable to choose the same type of fabric, but in a different color. Curtains are an important atmosphere maker in your home. But it also has a great influence on the acoustics and insulation in your home. Do not skimp on it. You will regret it. And do not opt for wrong rails or other bad suspension systems. It's absolutely annoying if curtains do not close properly or close heavy. You can prevent problems and other unexpected issues by obtaining good advice. 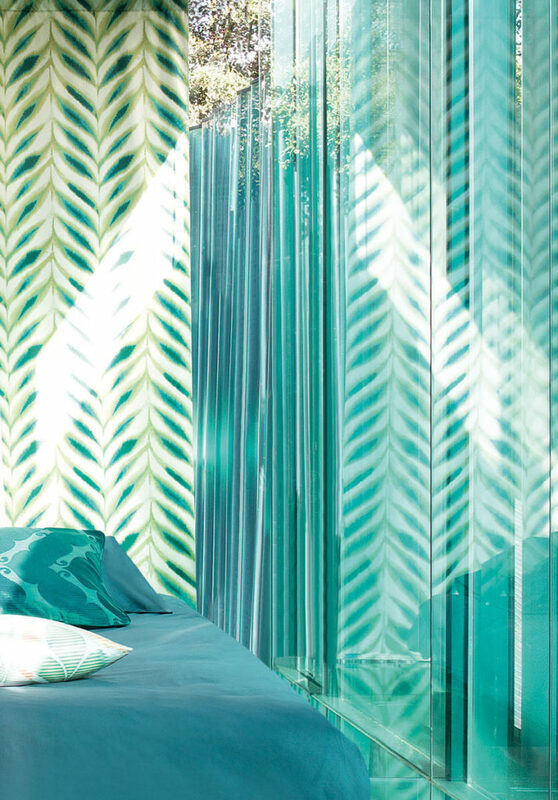 Good advice avoids unnecessarily expensive curtains or curtains you afterwards regret purchasing them. 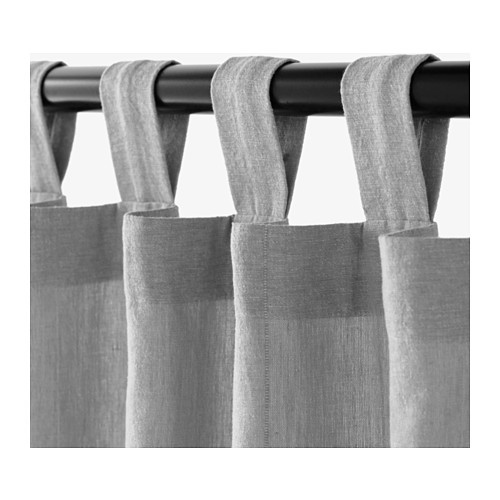 * deliver you all types of curtains, sheer curtains and suspension systems? * exclusively work with materials of the highest quality? * cooperate with highly trained professional and skilled workshops and installers? 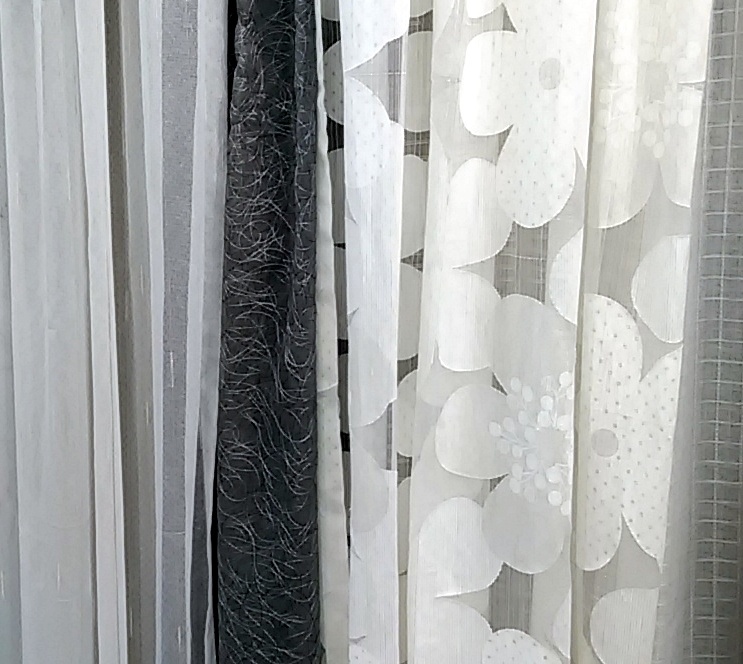 * give you reliable and complete advice about curtains, sheer curtains and other window coverings, such as blinds and roman blinds? * hereby take into account your personal needs and preferences? * am your perfect partner in the field of curtains and other window coverings?